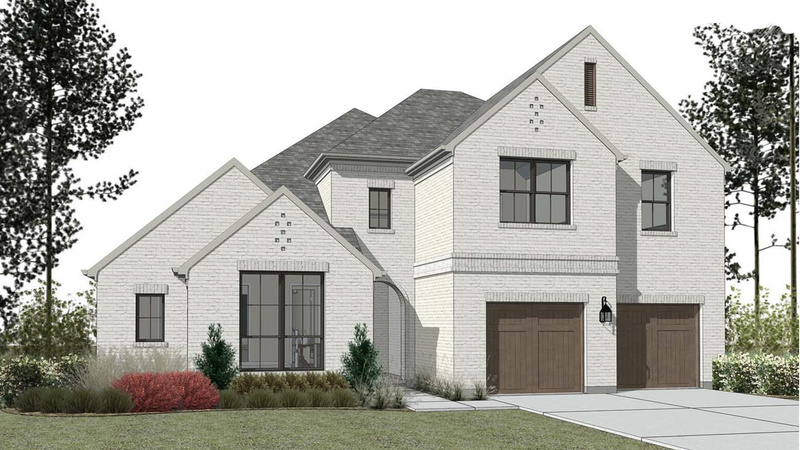 Stay up to date on the latest developments and anticipated opening of Pecan Square. 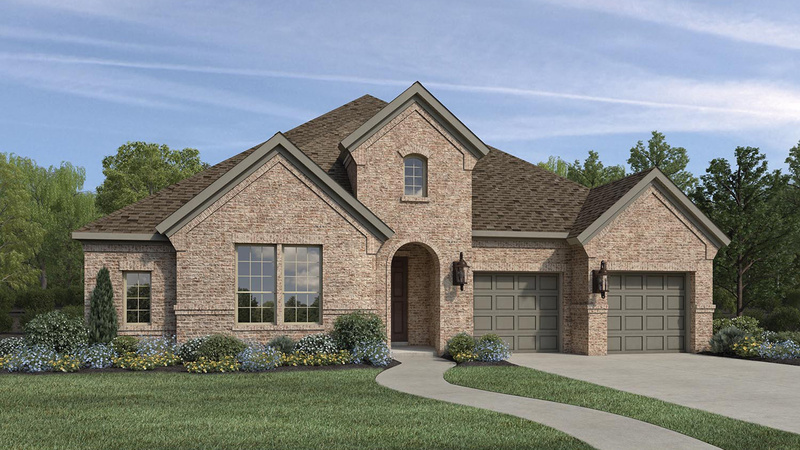 Thank you for your interest in Pecan Square! 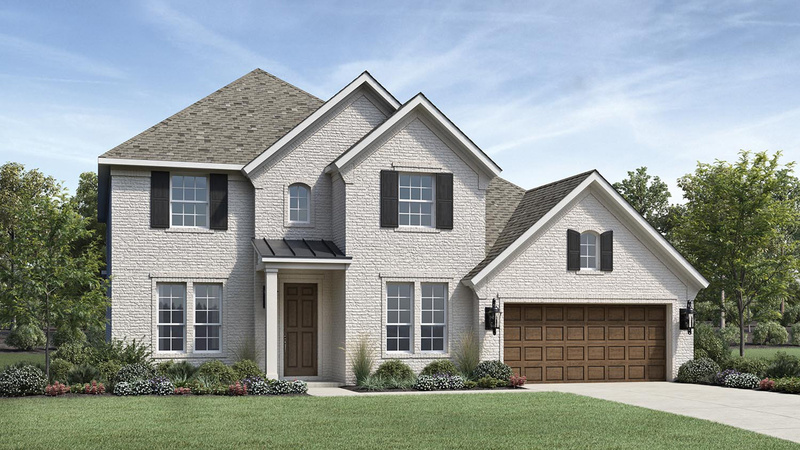 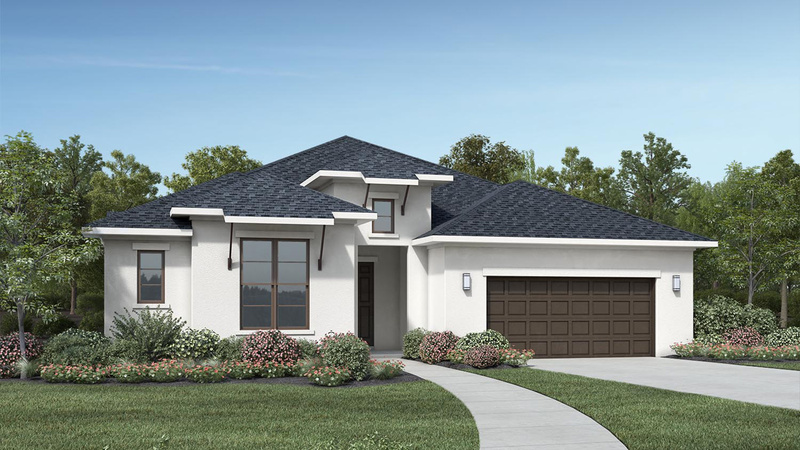 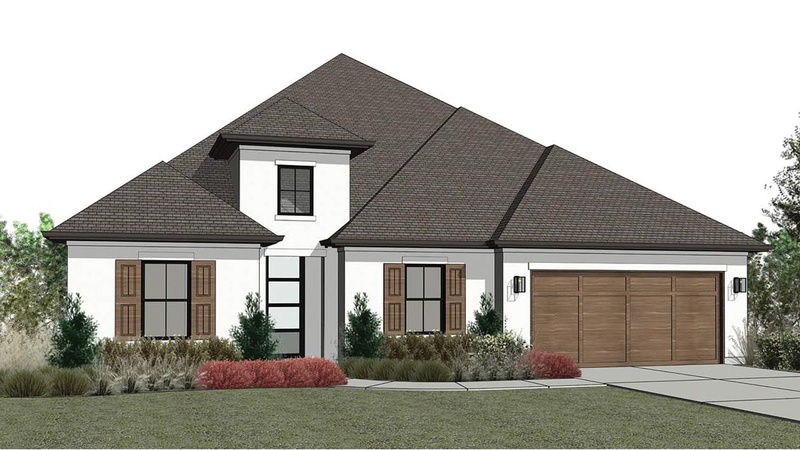 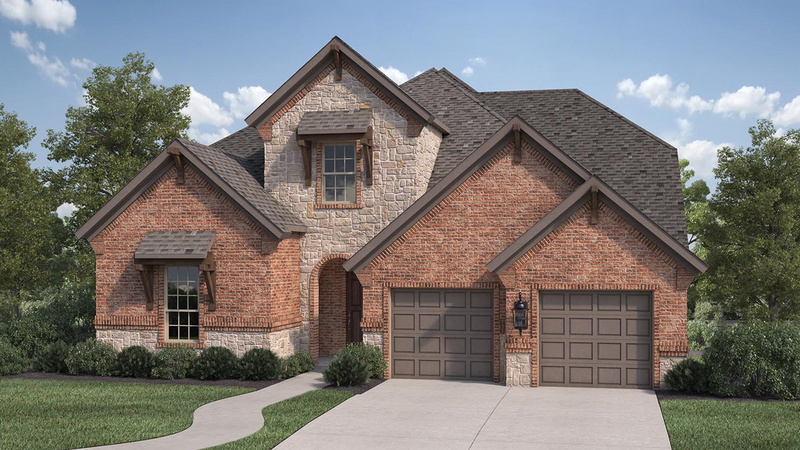 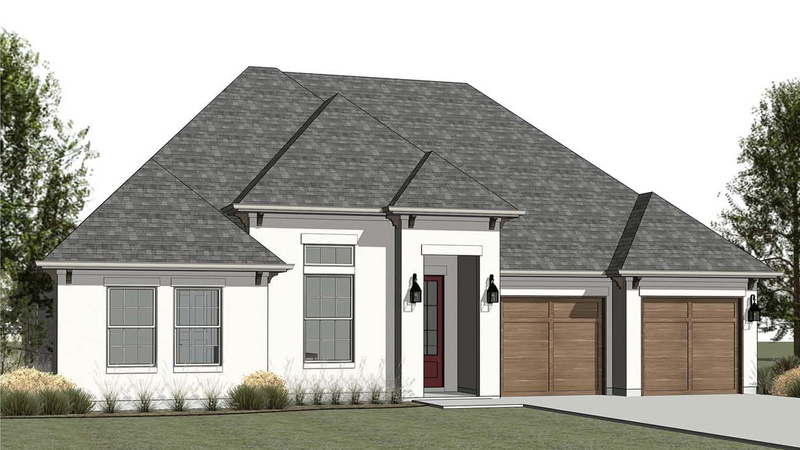 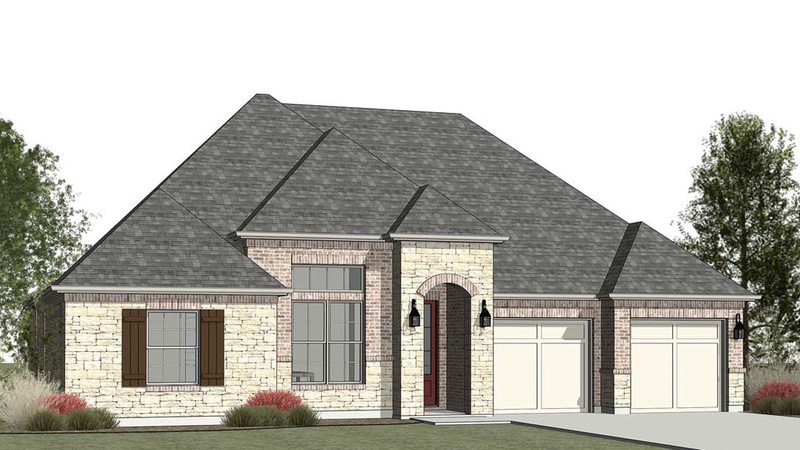 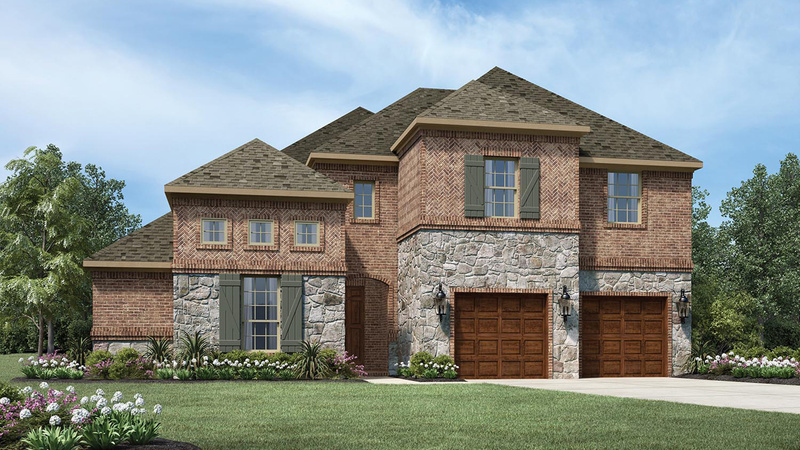 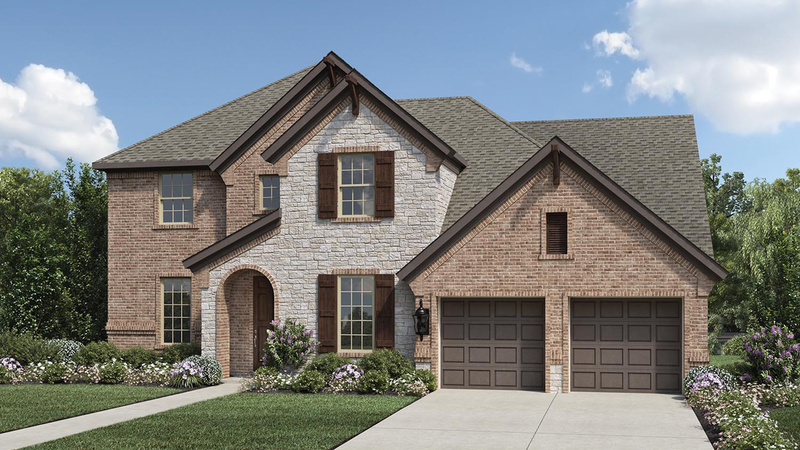 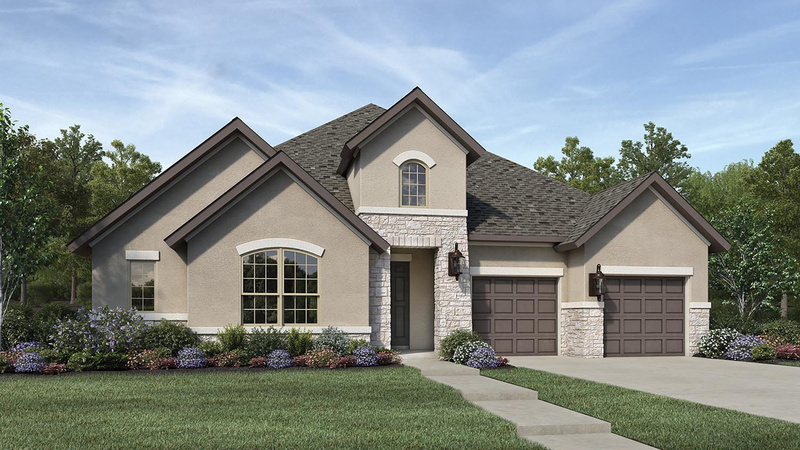 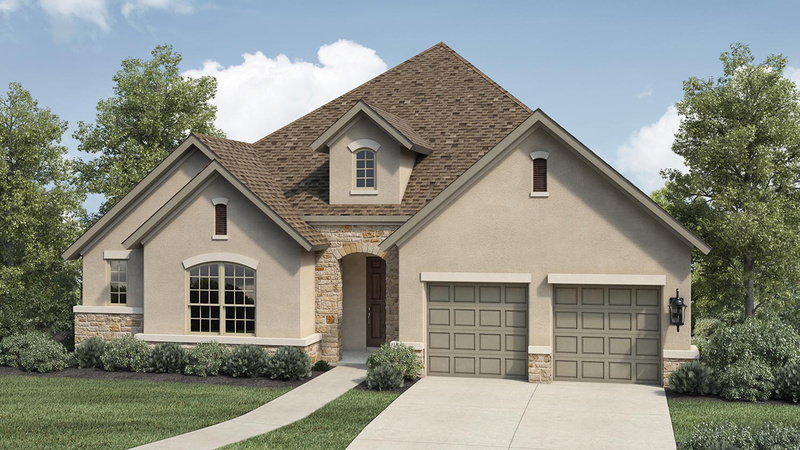 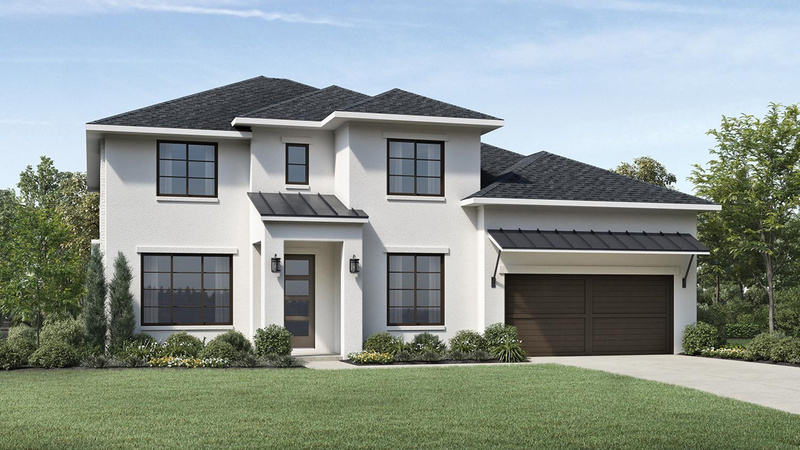 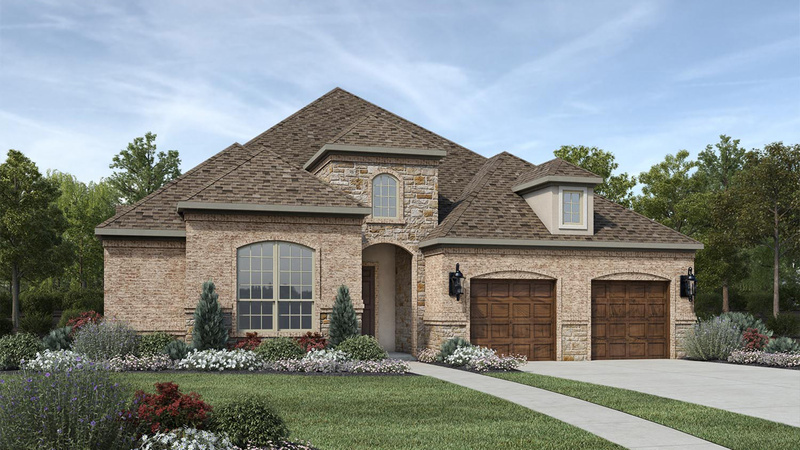 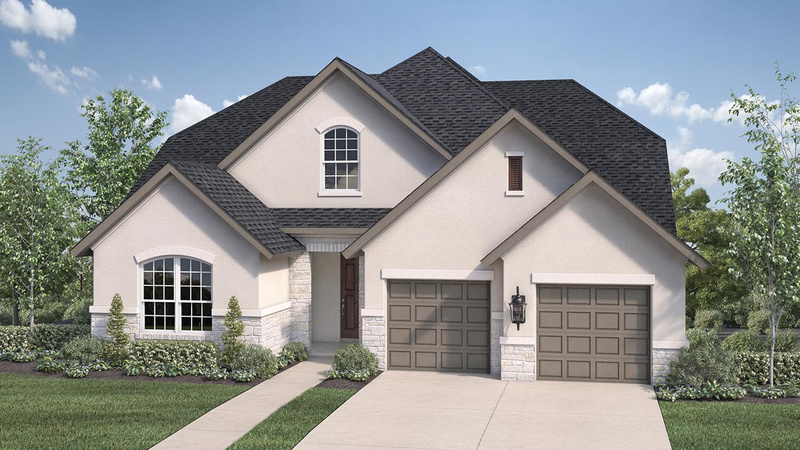 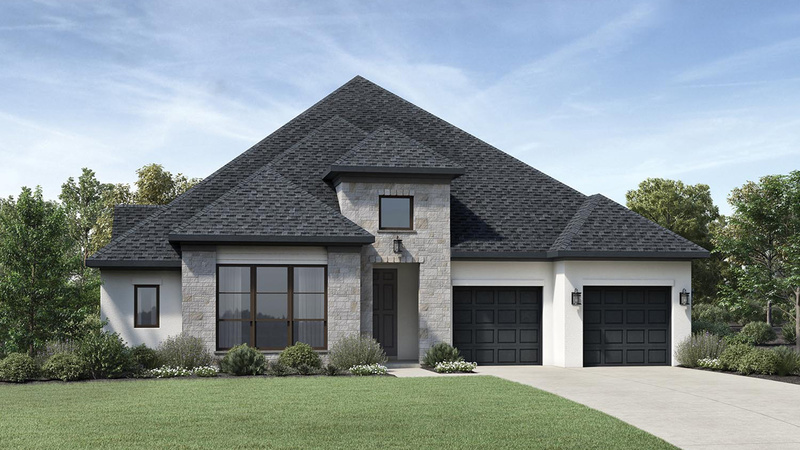 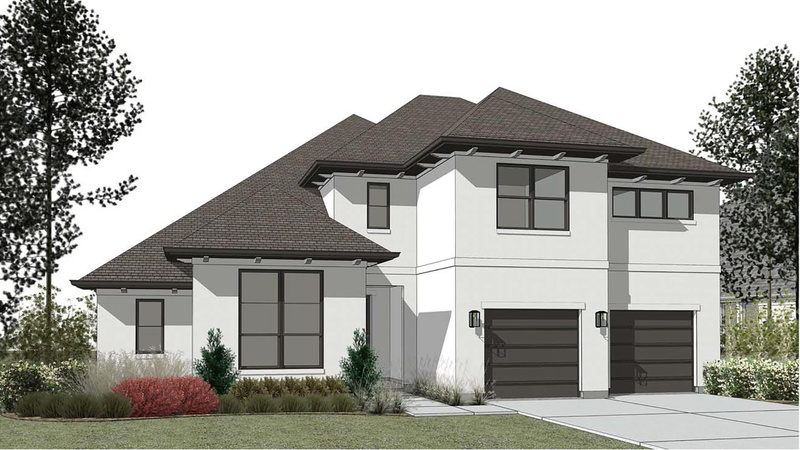 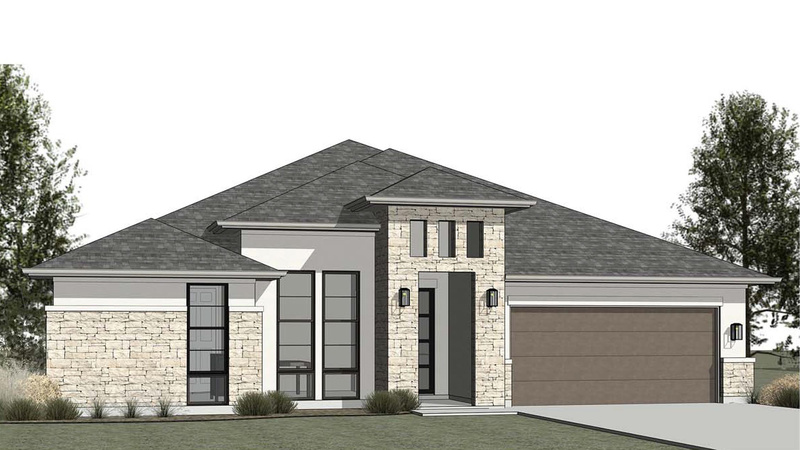 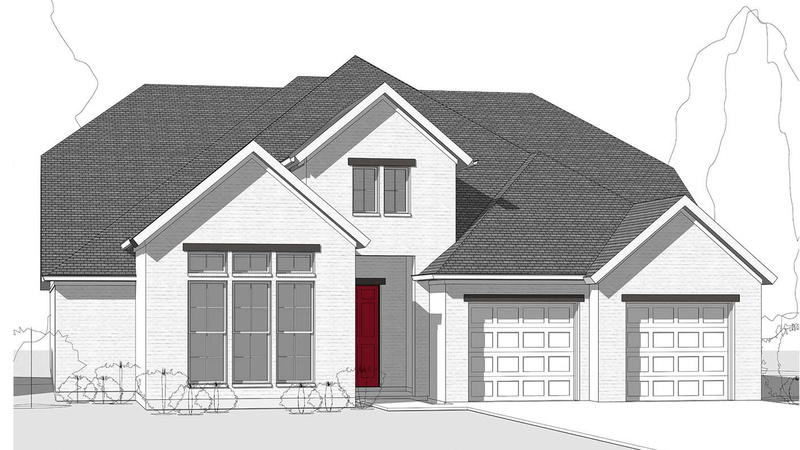 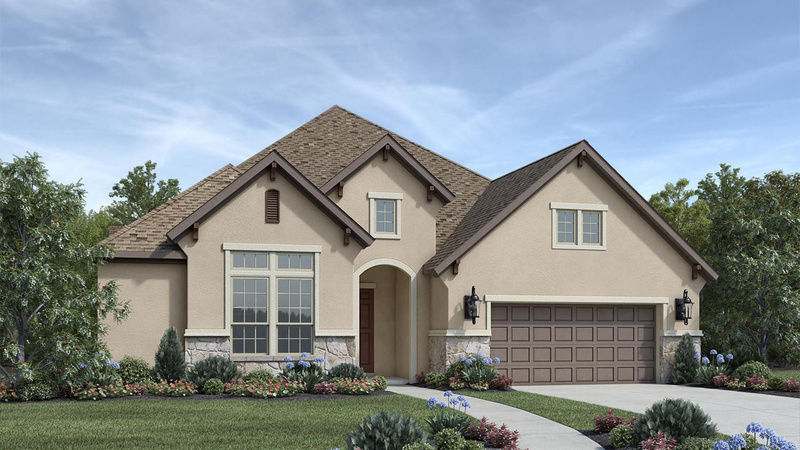 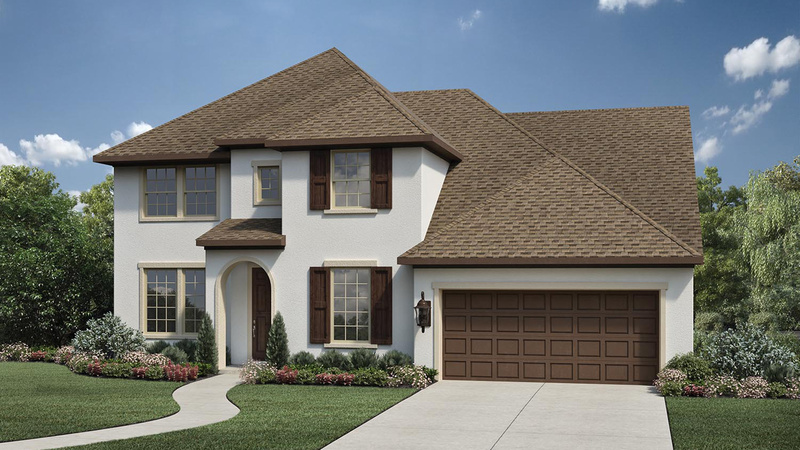 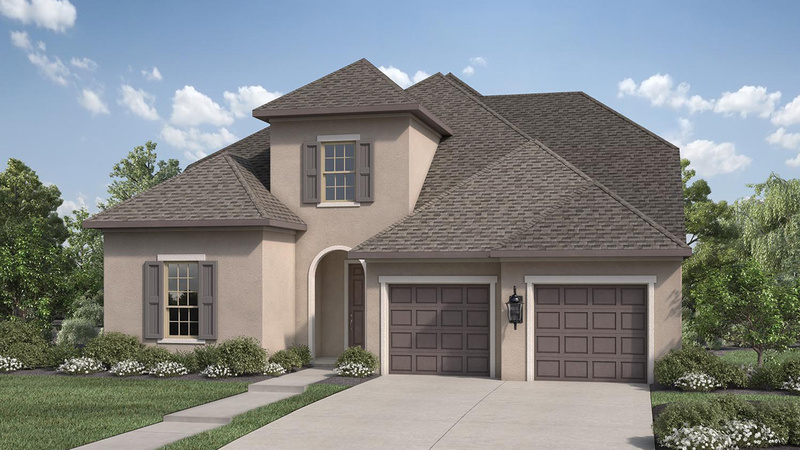 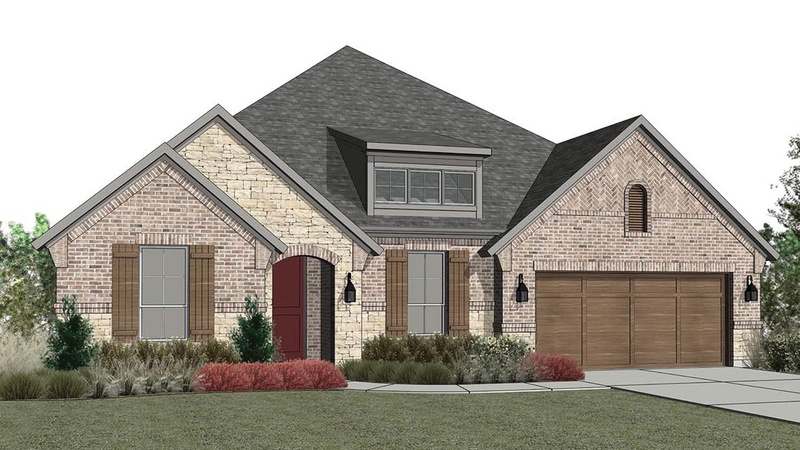 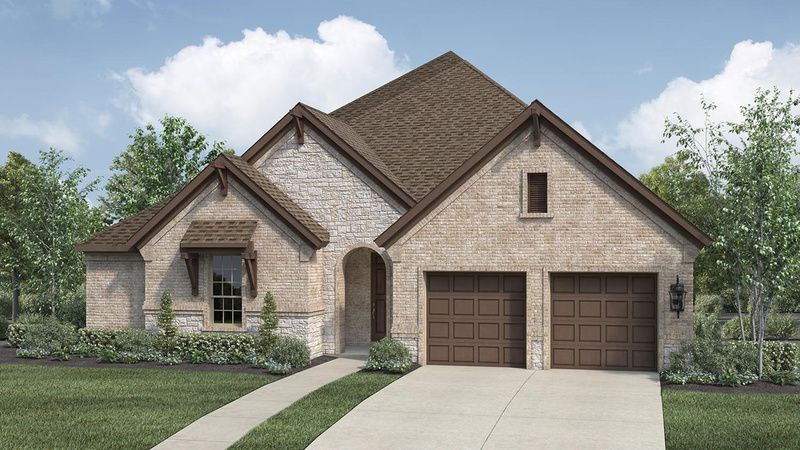 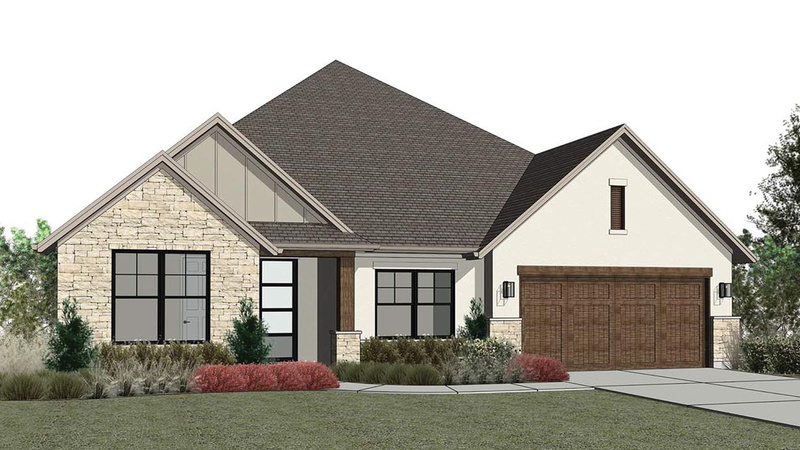 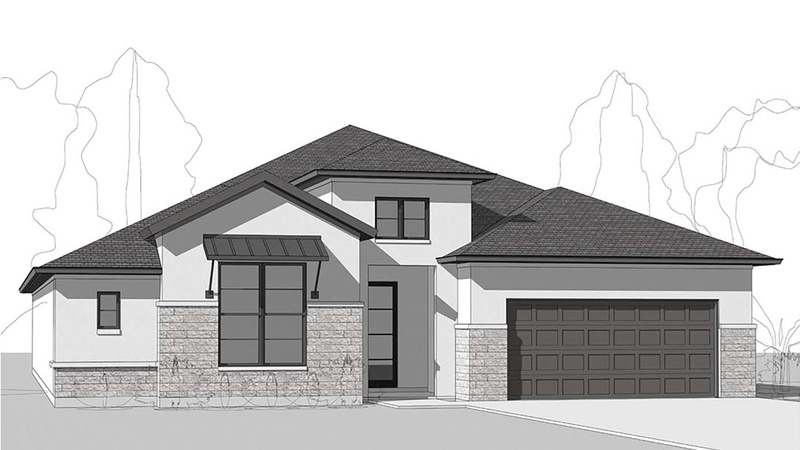 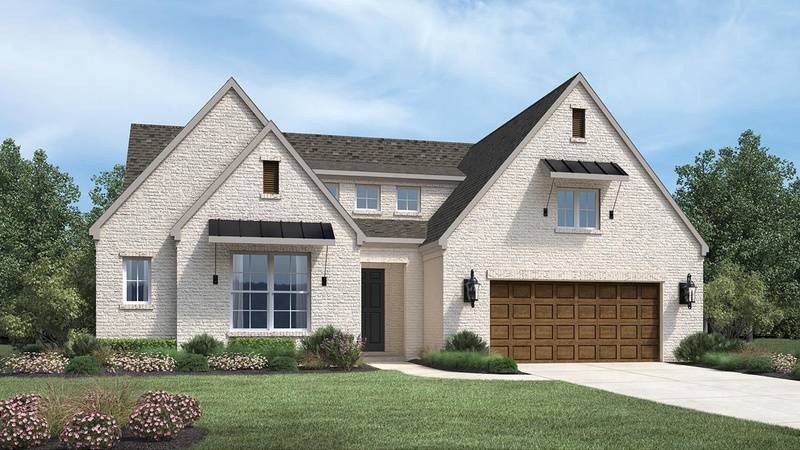 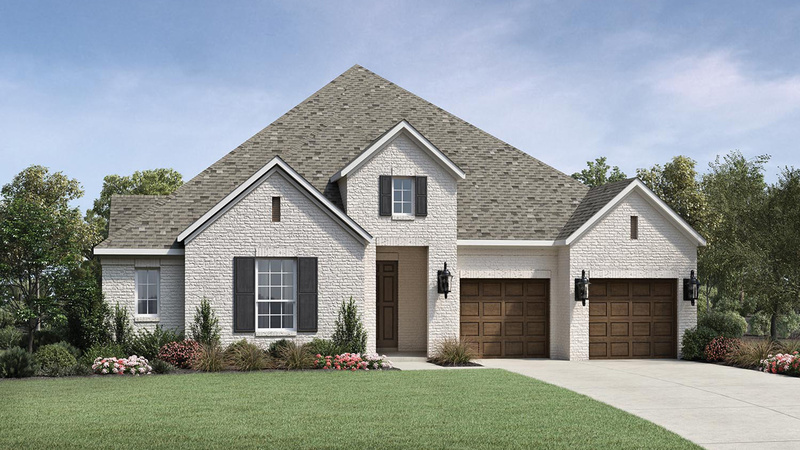 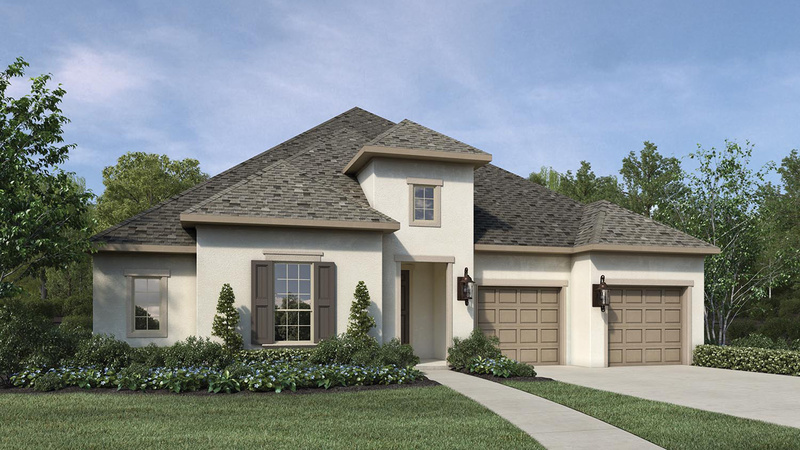 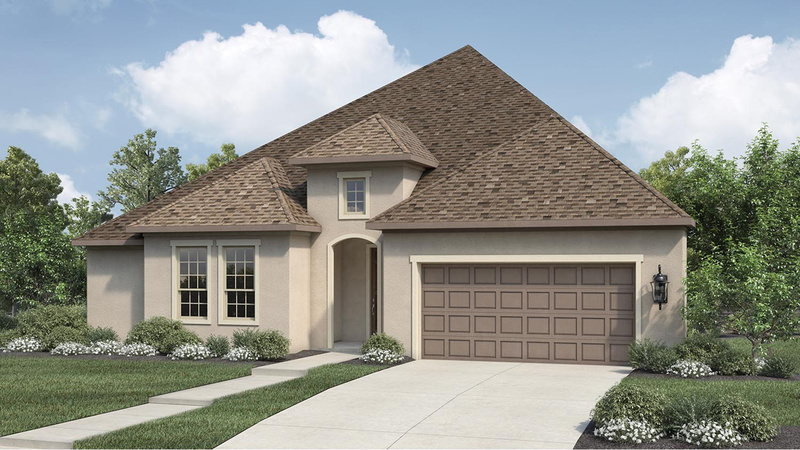 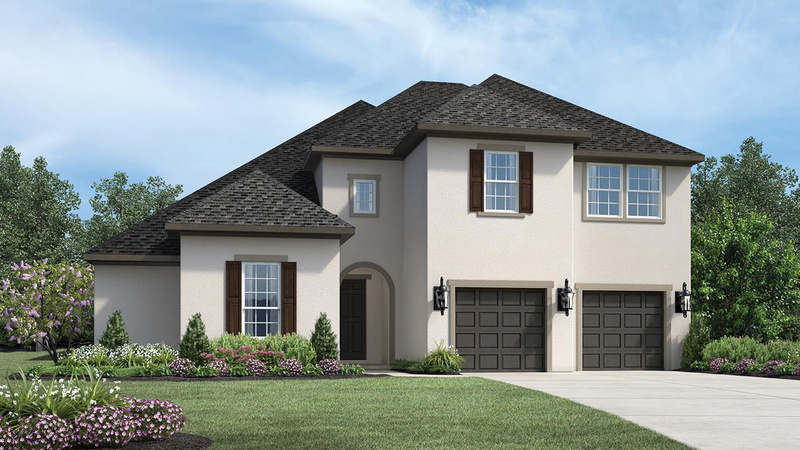 Please complete the form to sign up for Pecan Square's VIP list to receive updates about the community as they become available and be one of the first to reserve your home.